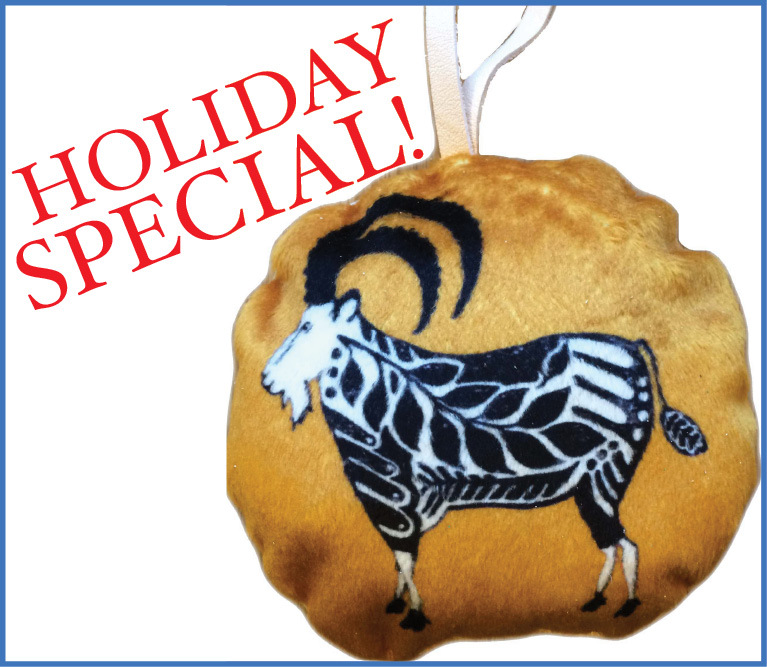 Back after popular demand this holiday season, we have a special donation opportunity that gives a goat to a family in need while also getting a special, hand-crafted item in return. 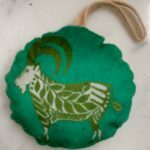 Noepe Designs, of Martha’s Vineyard, crafted a limited number of handprinted and sewn goat ornaments. 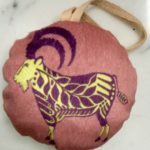 The ornaments, which feature Noepe’s own beautifully-designed goat on the front, and several sentences about Maasai Partner’s mission on the back, decorate a tree or hallway but represent so much more. 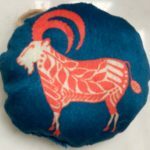 Purchasing one means a goat for a family in Tanzania as part of our goat program.